National Journal of Integrated Research in Medicine. 2016; 7(2): 136-138. Journal of Research in Medical and Dental Science. 2014; 2(3): 59-64. National Journal of Integrated Research in Medicine. 2016; 7(2): 128-130. National Journal of Integrated Research in Medicine. 2016; 7(2): 139-142.
International Journal of Medical Research & Health Sciences. 2014; 3(4): 929-932. Journal of Research in Medical and Dental Science. 2016; 4(1): 63-69. 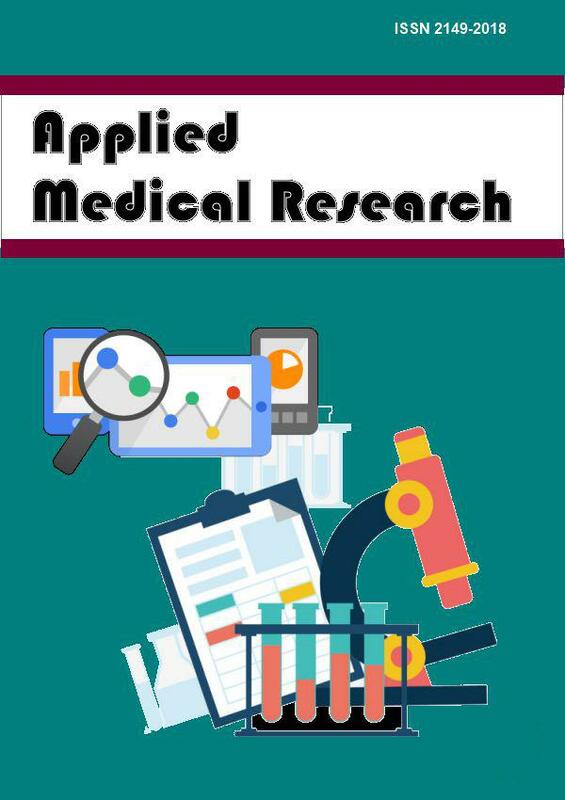 Journal of Research in Medical and Dental Science. 2014; 2(3): 37-42. Veterinary World. 2008; 1(3): 90-91. Veterinary World. 2009; 2(4): 133-134.
International Journal of Medical Science and Public Health. 2014; 3(8): 1018-1021.
International Journal of Medical Science and Public Health. 2014; 3(3): 319-323.
International Journal of Advances in Medicine. 2014; 1(2): 96-100.
International Journal of Medical Science and Public Health. 2013; 2(3): 747-750.
International Journal of Medical Science and Public Health. 2014; 3(8): 990-992.